In electronic music, many artists build their careers off of club-purposed productions and performances. Occasionally, artists venture off from their established formulas upon the creation of a full-length album. The format lends itself to further experimentation, and to the fulfilment of creative potential. 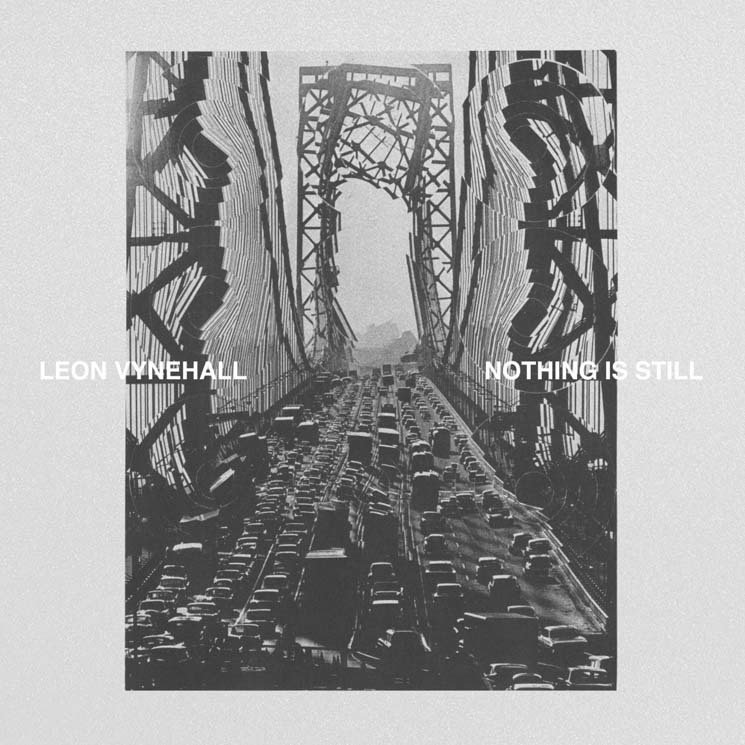 Leon Vynehall's Nothing Is Still is an expedition into sounds beyond the club tracks that he's been known for. Fortunately, Vynehall's artistry shines in the liberating format, and the end product is a multifaceted media release that has been exceptionally realized. Nothing Is Still was built alongside an accompanying novella that was written by Vynehall and longtime collaborator Max Sztyber. The novella loosely catalogues Vynehall's grandparents' immigration to New York in the 1960s, from the perspective of his grandmother, Stephanie. The music was composed to be an accompaniment to the novella, although describing it as an "accompaniment" probably doesn't do it justice. The novella and the music are both pivotal for what Vynehall was aiming to accomplish. Much of Nothing Is Still is emotionally laden. This, in fact, is one of the few similarities between the album and much of Vynehall's previous output. The opener, "From the Sea/It Looms (Chapters I & II)," is an orchestral tone-setter that premises the rest of the album effectively. Amy Langley's string arrangements well and truly shine on the opening track. "Envelopes (Chapter VI)," which appears later on the album, reflects the melancholy of opening letters from someone living far away, and the strings play a central role: warm, warped and mangled into luminous shape. Piano and saxophone also lend moments of both sonic levity and brevity to much of the album. "Movements (Chapter III)" handles the instrumentation perfectly, with pensive piano keys that skirt emotively around the warmth of the saxophone. However, for all the moments of lush melancholy, Vynehall opts for dissonance in certain situations, firstly in the aptly named "Trouble - Parts I, II, & III (Chapter V)" that scores a frantic pursuit in the novella. The second example comes on "English Oak (Chapter VII)," the closest Vynehall comes on Nothing Is Still to a club-oriented track, where chugging ambience and synthesizers drive the bulk of the track.